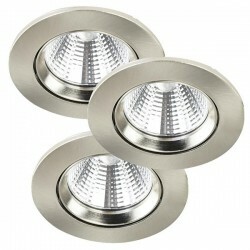 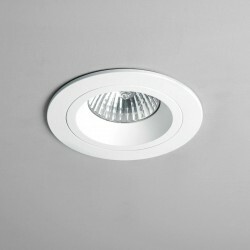 Astro Samos 2700K Square Anodised Aluminium LED Downlight at UK Electrical Supplies. 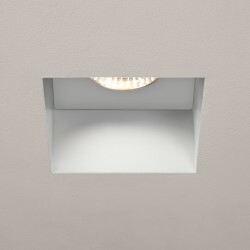 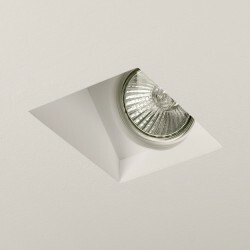 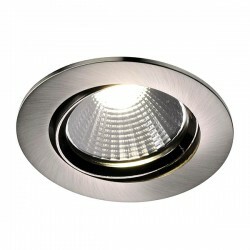 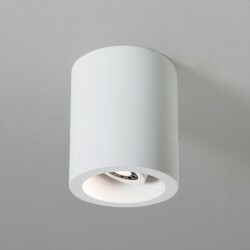 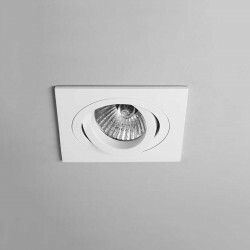 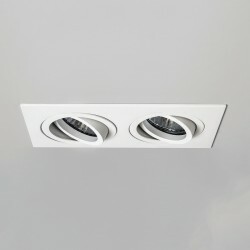 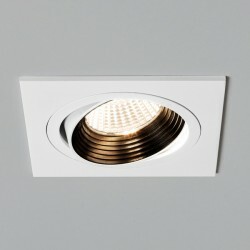 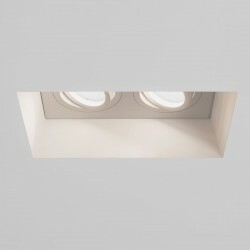 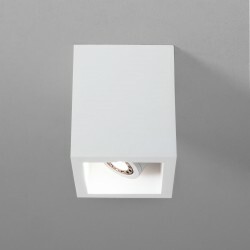 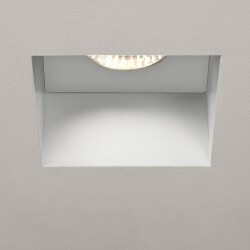 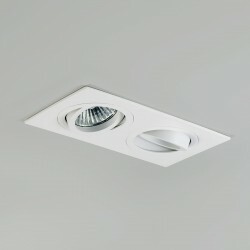 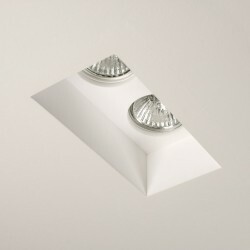 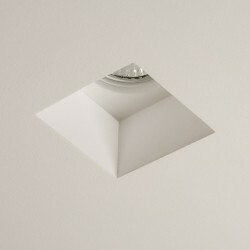 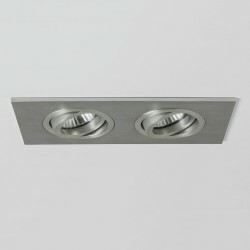 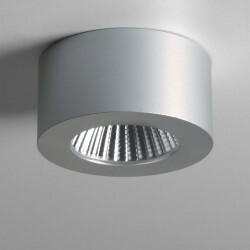 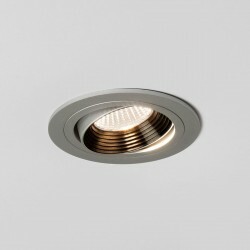 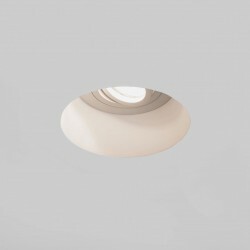 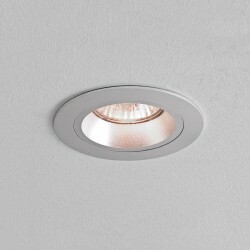 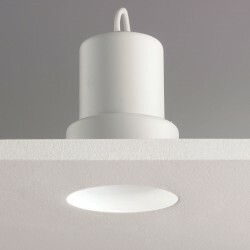 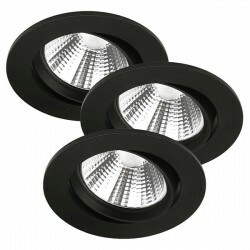 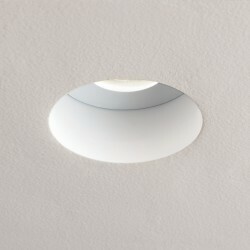 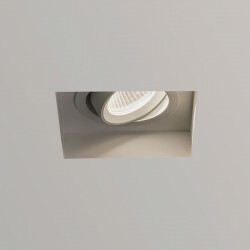 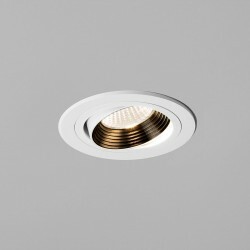 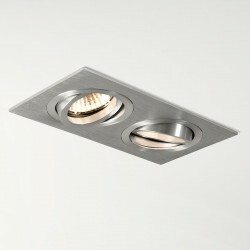 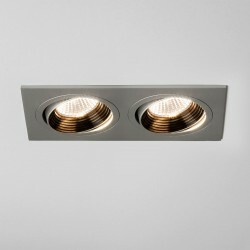 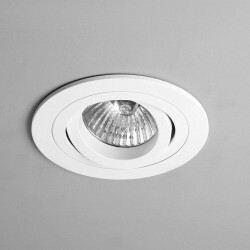 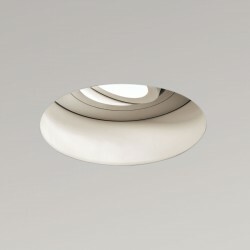 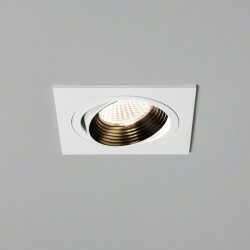 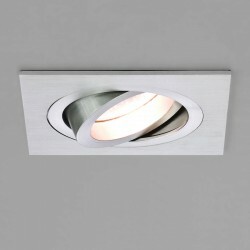 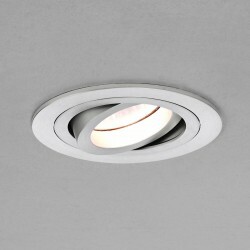 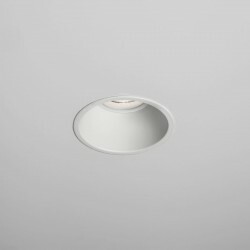 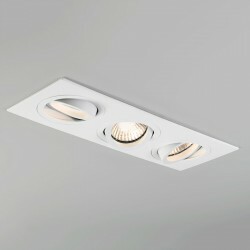 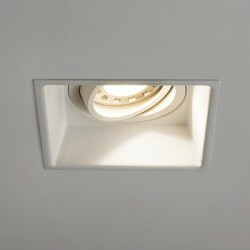 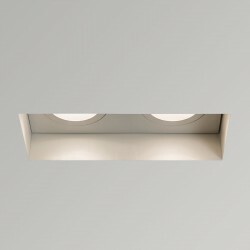 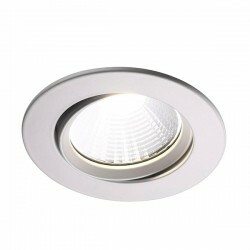 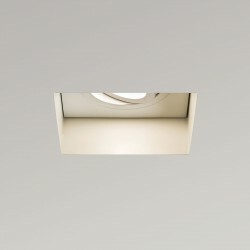 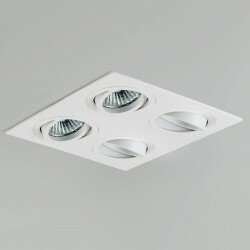 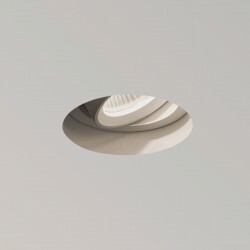 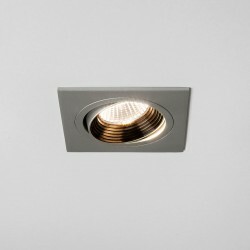 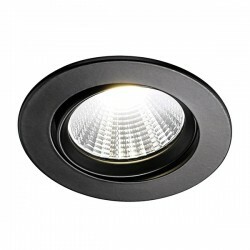 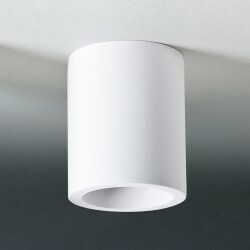 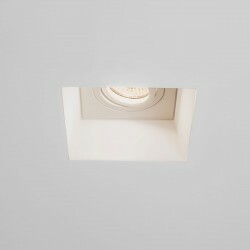 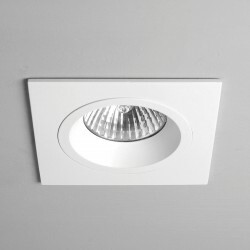 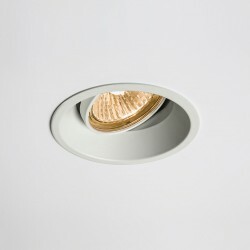 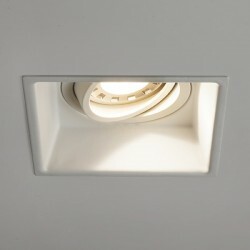 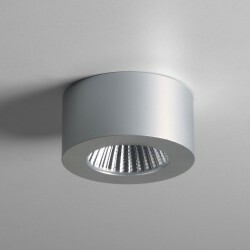 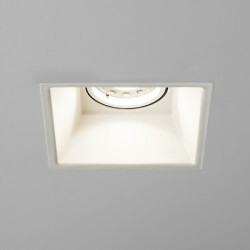 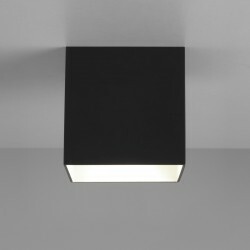 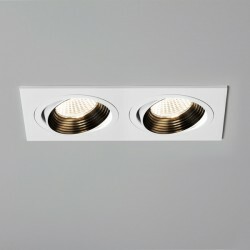 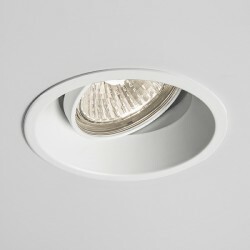 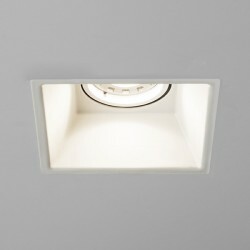 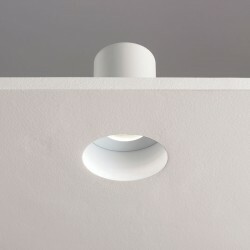 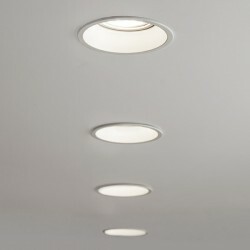 Astro’s Samos LED Downlight (1255003) is perfect for installing under cabinets and illuminating kitchen work surfaces. 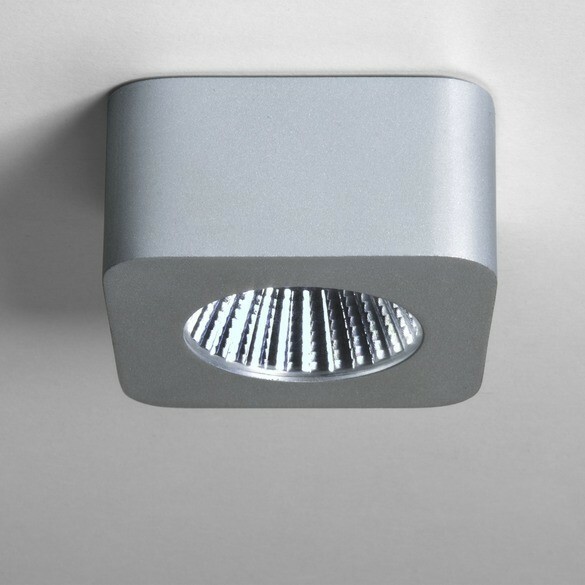 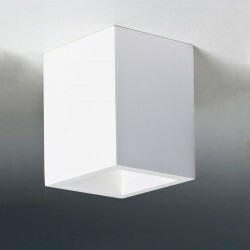 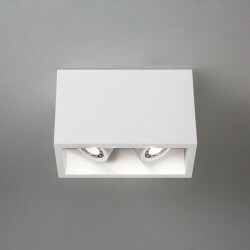 In addition to its clean modern design, this Square Anodised Aluminium model features an efficient integral 5W LED, warm 2700K colour temperature, and 40° beam angle. 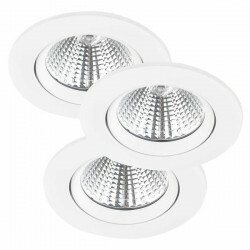 It also comes complete with a convenient LED driver. 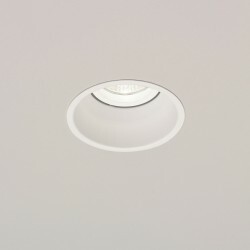 If you’d like to know more, check out the Datasheet and Instructions.